No fatalities were reported in the crash. First responders used the Jaws of Life to free vehicle occupants. 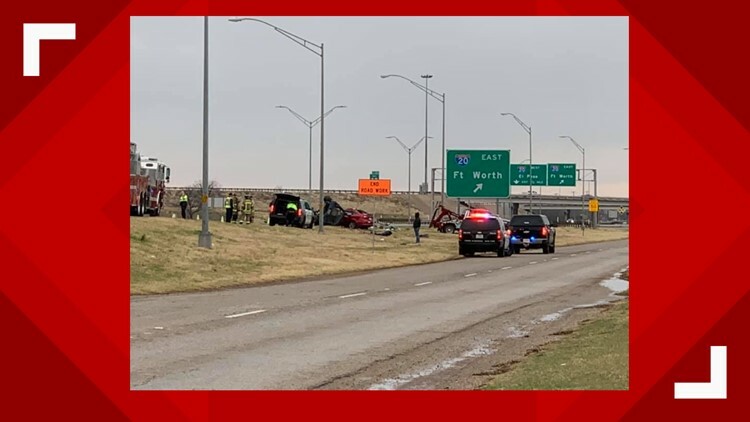 ABILENE, Texas — Traffic was backed up on the northbound Winters Freeway in Abilene Monday morning after a two-vehicle crash. According to emergency personnel at the scene, the Jaws of Life were used to free occupants of both vehicles. Six people, including one child, were transported to Hendrick Medical Center for treatment. No fatalities were reported in the crash.